Partnering with a local, family-owned company like Fairfield County Communications means working with someone who truly cares about your business. 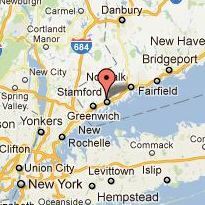 Our ability to provide ongoing Avaya support and maintenance extends throughout Fairfield and Westchester Counties, and our commitment to our customers is evidenced by our high level of repeat business and client referrals. Of course, you don’t have to take our word for it. Please read the testimonials below, and contact us if you have any questions.